Video games have traditionally been thought of as a superficial form of entertainment that offered little more than a way to pass the time. This sentiment was echoed by Roger Ebert’s notorious declaration that video games could never be art. However, as video games have developed, the scope of their narratives has become more and more impressive. 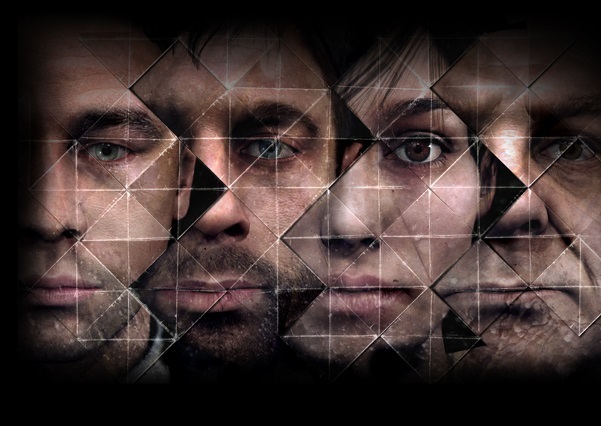 For example, games such as Heavy Rain and Passage have focused more on providing enriched narratives rather than reflex-based gameplay, to great critical acclaim. In tandem with this growth, research has begun to consider whether video games can satisfy human needs other than entertainment, such as insight and meaning. These needs are thought to be fulfilled in other media, such as literature and cinema, but could video games also provide meaningful experiences? Mary-Beth Oliver (Penn State) and colleagues examined this question by asking 512 online participants to recall a video game that they found either particularly meaningful or particularly fun and measuring their perceptions of these games. It was found that although almost every participant could name a fun game (97.6%) significantly fewer could name a game that they found meaningful (71.9%). This shows that fun experiences are easier to recall than meaningful experiences, and may be more common. Both fun and meaningful games were rated highly on enjoyment, but meaningful games were more greatly appreciated. Interestingly, participants who recalled a meaningful game reported more negative emotions during the study. This shows that meaningful games likely heighten the experience of negative emotions without necessarily reducing enjoyment of the game. For games that were enjoyed, gameplay was the most important factor in determining enjoyment. In contrast, for games that were meaningful, the story was found to be the most important aspect related to meaningfulness. An enriched narrative led to higher feelings of insight gained as a result of playing the game, as well as feelings of relatedness to the game itself. Insight and relatedness then led to greater appreciation. Based on this research it appears that video games can offer more than simple pleasure and, similar to other forms of entertainment, can provide experiences that are simultaneously insightful and enjoyable. When I was child i would play video game after ending the school time. I am very happy to know this info and get back to my child. Nice video. I must visit your website more.